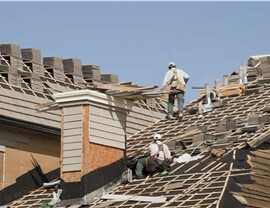 Upgrade your older roof or have unsightly damage repaired with the help of an experienced roofing company. When it comes to maintaining, repairing, or replacing your roof, it's essential to pick a team with plenty of experience, appropriate training, and a selection of great products. XL Contracting can easily meet each of these requirements and more. 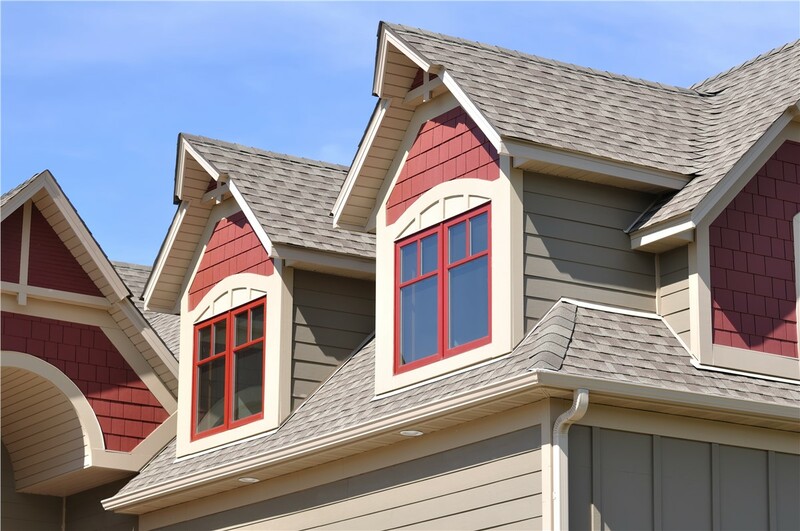 Our local Rockton roofing contractors have spent decades working in the home remodeling industry. Even better, everyone on our team is a licensed, insured contractor. We're also proud to be an Owens Corning Platinum Contractor. You may be wondering what XL Contracting can offer you over another Rockton roofing contractor. The answer is a lot. 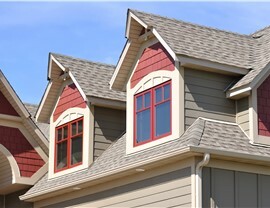 We are focused on providing customer friendly service and premier roofing products. 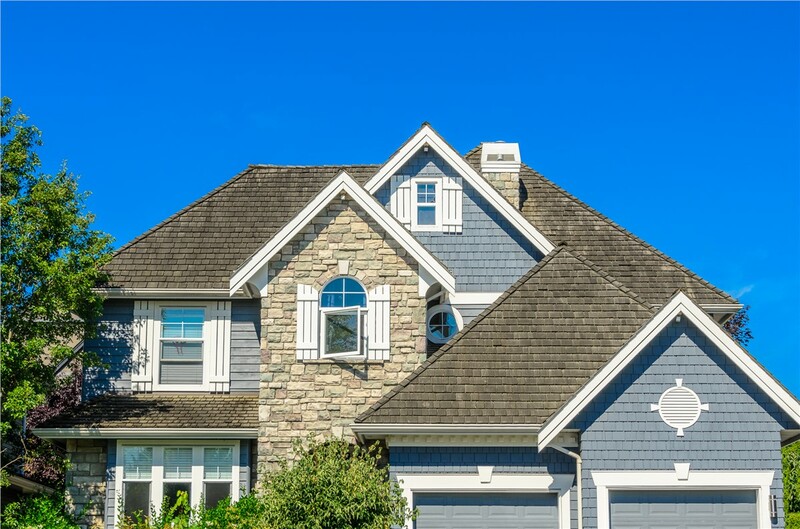 Our team provides free roof repair and replacement quotes, complimentary consultations, and will help come up with ideas for sticky roofing problems. When you think it's time for roofing repairs or replacement on your Rockton home, don't hesitate to reach out to XL Contracting. Our Rockford roofing company will take the time to give your roof a thorough inspection for missing shingles, loose flashing, and damaged or deteriorating wood. If you are interested in learning more, give us a call to ask for a free home consultation. You can also fill out our online contact form to request a free cost estimate for any of our roofing services too.